The Libertarian Party National Convention starts today in Denver. 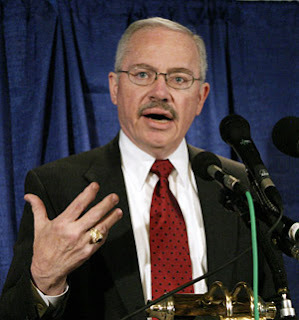 It looks as if either Bob Barr. 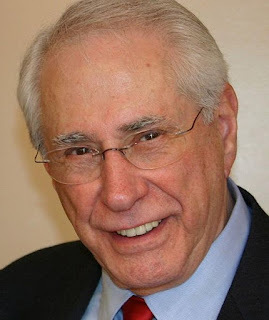 . . . . .or Mike Gravel. . . . . .will be winning the nomination for President. I don't think it really matters who wins the LP nomination, I will probably be voting for them. Although I don't necessarily agree with Barr or Gravel on all issues, they are at least in the right ballpark. The Republican and Democratic nominations are not (meaning BIG, BIG, BIG, BIG GOVERNMENT).